This method is almost always possible, even in severe cases of edentulism (toothless patients), having all teeth fixed within 24 hours as well as recovering the full functionality and aesthetics of the mouth, thanks to the most advanced techniques in immediate loading that our surgery offers. Thanks to these techniques, in fact, patients benefit from an immediate provisional prosthesis supported by implants which avoid patients having to be left toothless while waiting for tissues to heal and placement of the final prosthesis. Our team boasts over 15 years of specialization in immediate implant loading and we have granted many cases of complete recovery of functionality and aesthetics in only one single sitting (some being extreme cases), thanks to the most advanced techniques on implant prosthesis with the most modern strategies and synergies in surgery and prosthetics. When do we resort to ‘ fixed teeth’ in 24 hours’? In all these cases, our Studio offers the most advanced solutions fixing teeth in our mouth in just one day. Thanks to our specialization in this field, our Studio receives patients from all over Italy and Europe. Patients presenting cases elsewhere deemed “impossible” and for which our team found excellent solutions, operating as real artists in the field of prosthesis implantology, using all the latest strategies and synergies in surgery and prosthetics. 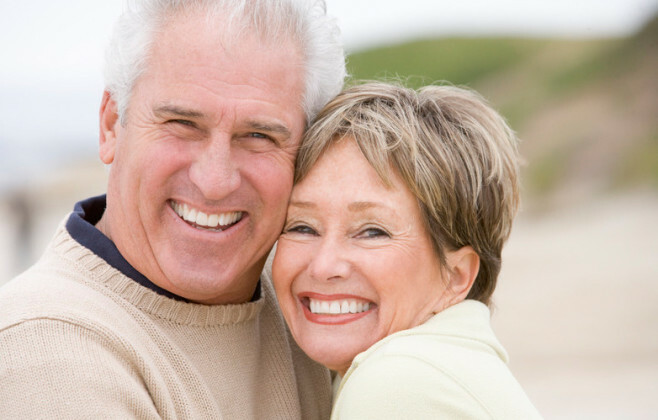 What is the difference between fixed teeth in 24 hours and All-on-4™? All-on-4™ is undoubtedly one of the most advanced solutions for ” fixed teeth in 24 hours,” and our firm boasts the title as All-on-4™ Nobel Biocare Centre of Excellence. There are others, and from time to time our patients are directed to the most suitable according to the condition of each specific case. All-on-4™ is an implant product of immediate loading through which a medical device (titanium, biocompatible material) is fitted. This allows an immediate masticating or chewing functions and subsequent rehabilitation through a fixed prosthesis that is inserted in a few hours – in one single session. To learn more on the subject please visit the specific section on our site dedicated to All-on-4™ (learn more). What are the advantages of teeth fixed in 24 Hours? Functional and aesthetic reintegration with good immediate positive repercussions, bringing a sense of self-confidence and improved social relations. Dr Benzi is our implantologist. He has been operating since 1997, signing numerous publications on ‘immediate loading’ he is also co-author of an important journal on the topic of immediate loading of the first inferior molar. 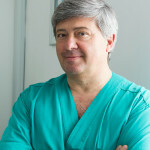 Furthermore Dr Benzi has been working together with Prof. P. Malo, creator of All-on-4™ system for years. They have been working together on clinical tests for the development of systems and is Tutor for the official Nobel Biocare All-on-4™ course. He has also worked as a Clinical Researcher for NobelBiocare since 1997, a collaboration that has produced several publications. Which “fixed teeth in 24 hours” formula is most suitable for me? There are many dentists who claim to have proven expertise in immediate implant loading and offer different types of implants, often with “low cost” formulas. However, there are actually, very few surgeries and professionals with a level of expertise and experience which can guarantee excellent results, including the use of suitably guaranteed equipment. It is important to rely on specialized surgeries where skilled surgeons have many years of experience in immediate load implantology and related fields, as well as an excellent team of specialists in this specific field. Our Studio has been specialized in immediate implant loading for over 15 years, both for the single tooth and the entire jaw, including solutions for extremely difficult cases. To avoid falling into the trap of accepting what may sound like quality but may, instead, put our health at serious risk, it may be interesting to read up the section on the All-on-4™ system on this site (learn more).